I’ve gotten a lot of nice compliments from neighbors and family on MD Concrete’s work. I absolutely love my new driveway and sidewalk. 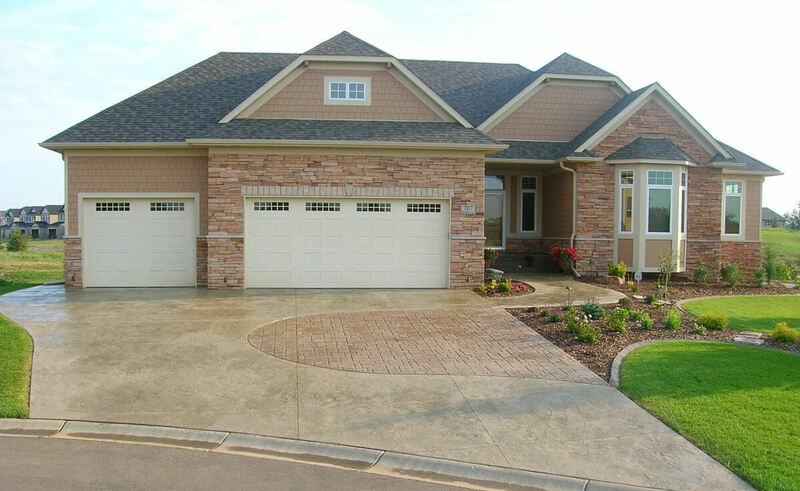 We appreciate our concrete driveway MD Concrete installed two years ago. 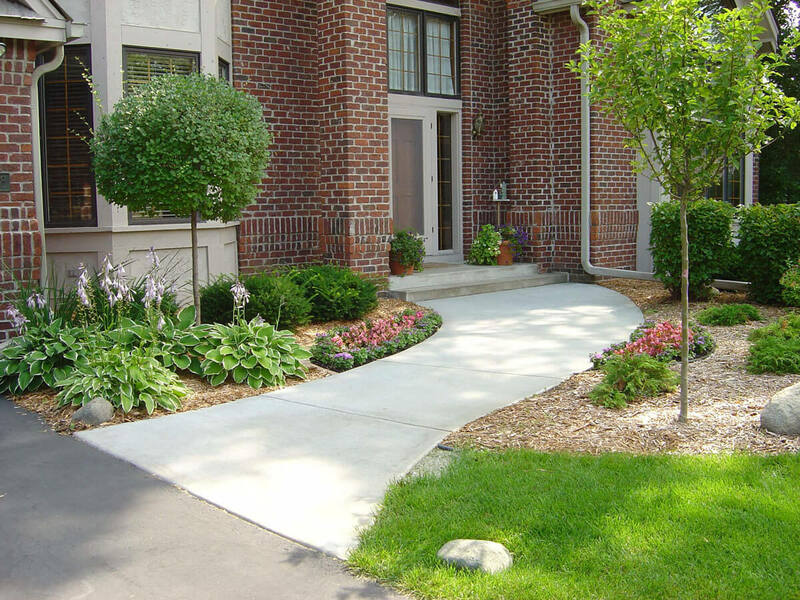 It is much more durable and attractive than the cracked and old asphalt they replaced. What we like most is that it’s maintenance free. We don’t have to put down sealer every year like our neighbors. Also, after checking prices, the cost of concrete was not any more expensive than new asphalt. We had MD Concrete replace our front sidewalk and steps in October 2004. they provided ideas for expanding our steps to improve safety. They arrived on time, completed the work on time, and cleaned up after the job was complete. We appreciate their efficient and professional manner. We highly recommend them! We thank MD Concrete for doing an excellent job on our patio last summer. 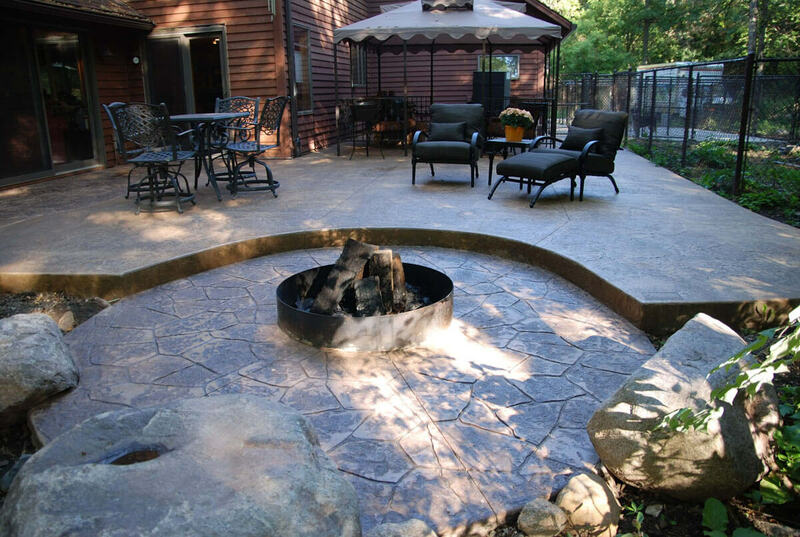 The stamped concrete is a beautiful finishing touch. Their suggestions for color and pattern were exactly what we needed. 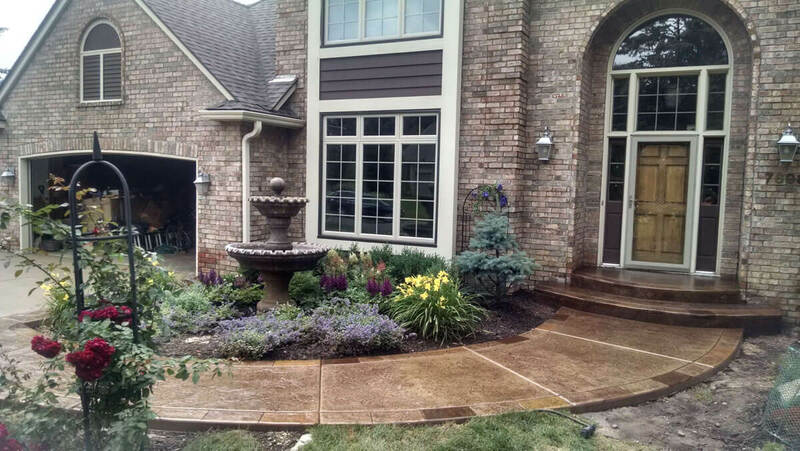 The color works perfectly with our landscaping, as they ensured it would. We are writing to express our sincere gratitude to MD Concrete for the outstanding job they did on replacing our asphalt driveway with concrete. The end result was rewarding. MD Concrete’s expertise, integrity, reliability, detail-orientation, quality, timeliness and follow-up were overwhelmingly professional. While building our new home, we had the opportunity to deal with many contractors, but none were as friendly, courteous and caring as the crew from MD Concrete. Thanks Matt & Mike for the outstanding work! With several “home improvement” projects on my list, I was frustrated by the number of contractors who wouldn’t even call me back. Matt called me back the same day, and even stopped by my house on his way out to dinner to take a look at my job. He was courteous, asked the right questions, and developed creative solutions to both my driveway apron and my patio to greatly improve on the concrete we were replacing. MD Concrete started the job when they said they would, and completed it two days later. They even added a curve to my patio, making it much more inviting. I am delighted by the quality of their service and work. After numerous price requests from contractors, I hired MD Concrete to remove my old asphalt driveway and replace it with concrete. 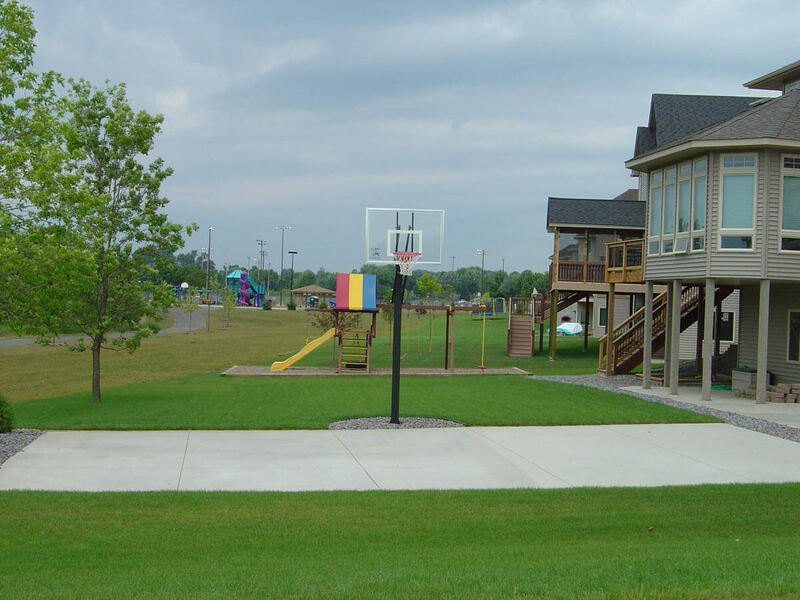 Their pricing was very competitive, as well as offering consideration of proper drainage and other amenities. The quality of their workmanship was excellent, and they completed the job in an exceptionally timely manner. I have been a project superintendent for commercial construction for 25 years and would gladly recommend MD Concrete to anyone looking for quality work for a fair price. 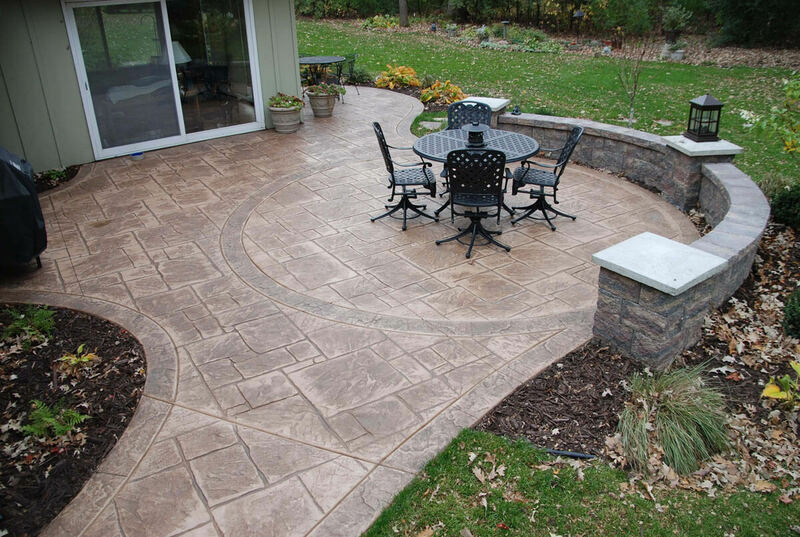 We had an outstanding experience when MD Concrete made our patio. 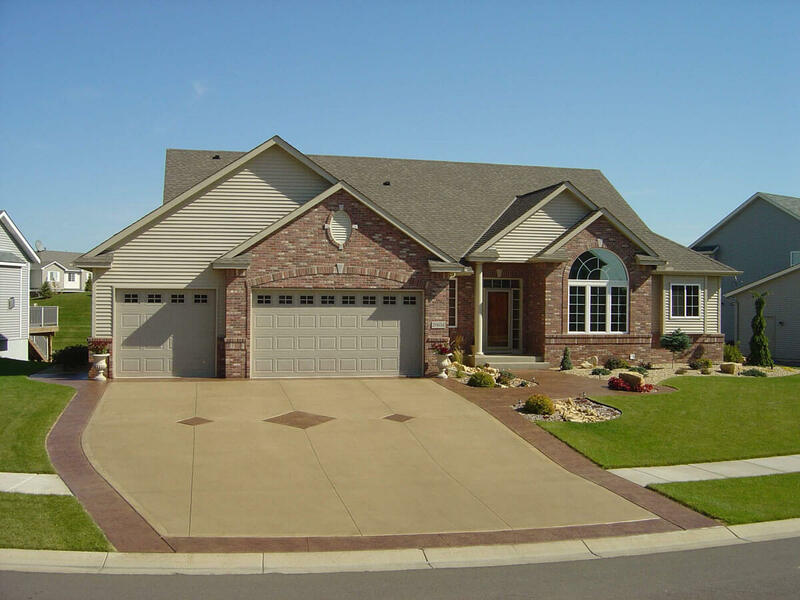 They had very competitive pricing and, after the job was complete, we know that we received the best possible service and value. 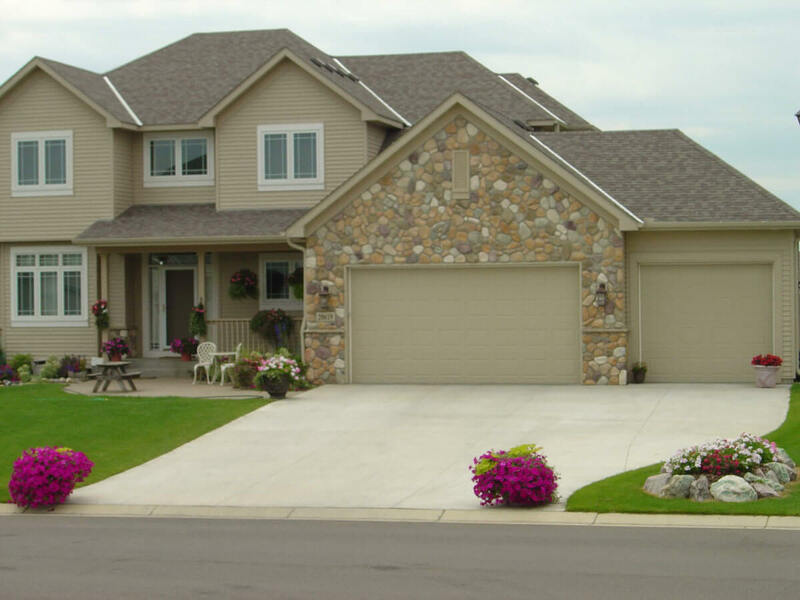 Based on our experience, we would absolutely recommend MD Concrete to neighbors, friends and family. 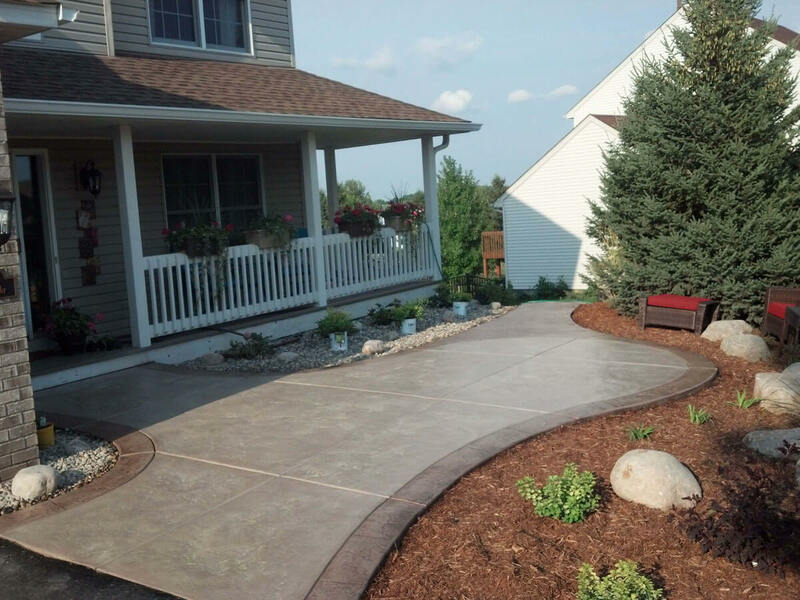 MD Concrete offers creative ideas that will lead the transformation of your yard into a personalized, comfortable, and aesthetically pleasing space. We believe that no one can speak for us better than a satisfied customer. » Here's what they have to say.